If the dreary winter weather means you’re reaching for your passport and dreaming of escape, our top 10 destinations will help you pick the best places to visit this year. Late last year, British Airways and Easyjet both launched new flights to Keflavík airport in Iceland, which is connected to Reykjavík by a 45 minute shuttle. This is a good excuse to visit the tiny but stylish Icelandic capital in 2016: sample its cool cafes and bars and then hop on a boat for some whale watching or head into the countryside to get a glimpse of the Northern Lights. Flight prices start at around £40 each way. 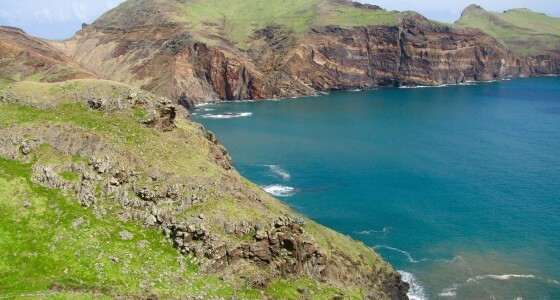 Known for its beautiful exotic blooms, picturesque coastline and fortified wine, Madeira is a small archipelago with a lot to offer. It’s a year-round holiday destination as the summers are long and the winters are mild, and spectacular footpaths make it a great place for walkers and wanderers. It takes under four hours to fly from the UK to the capital Funchal and you may be able to find a return ticket for around £100 depending on your dates. From May this year, British Airways are flying directly to Lima from London Gatwick, which makes it much easier for British travellers to enjoy the chaos and beauty of this South American city. 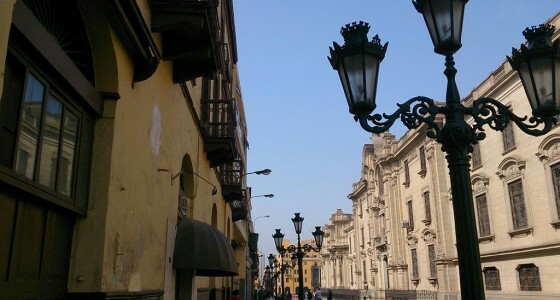 Relish Lima’s gastronomic delights – including the citrussy joy of the seafood dish ceviche – and marvel at the beautiful colonial architecture. If you want to visit famous Inca site Machu Picchu you can travel on to Cuzco by bus or plane. British Airways flights to Lima start at £560 return. The winner of the ‘world destination’ category in TripAdvisor’s 2015 Travellers’ Choice awards, Marrakech seduces visitors with winding alleyways, golden light and bustling souks. 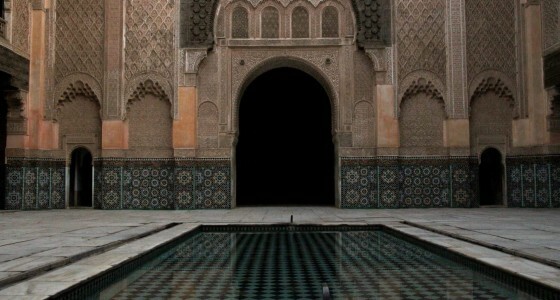 From the historic medina to the lush public gardens, Marrakech is superlative. Stay in one of thousands of riads – traditional Moroccan houses with courtyards – and watch the sun set over the magical city from the rooftop. Easyjet offers direct flights to Marrakech, so if you time it right you can travel for under £50 each way. There are many beautiful characters in the BBC’s new adaptation of War and Peace, and St Petersburg is undoubtedly one of them. An exchange rate that currently works to the advantage of British travellers also means that this is the perfect time to whirl around the Russian city like a Tolstoy protagonist. Visit glittering palaces and cathedrals, cruise the canals and immerse yourself in the culture and history. Direct British Airways flights start at £90 each way. 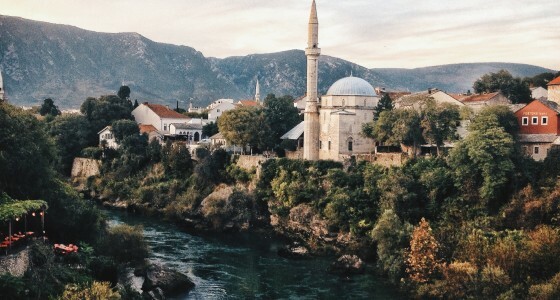 A vibrant capital city and stunning landscapes are amongst Bosnia and Herzegovina’s charms, and it’s much cheaper than neighbouring Croatia. Whether you fancy white water rafting on the Una River or discovering bars and bazaars in Sarajevo, the Balkan country has lots to offer. Fly there for under £200 return and then enjoy low-cost accommodation, meals and public transport during your stay. 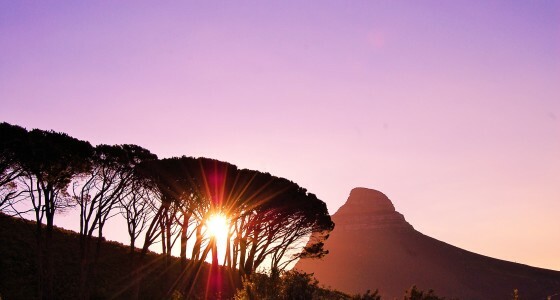 Table Mountain towers over this South African city, which also boasts sandy strips of beach, a thriving restaurant scene and nearby vineyards. It’s both breathtakingly beautiful and achingly cool, and Thomas Cook have recently launched direct flights from the UK, starting at under £300 each way. Porto, Portugal’s second largest city, is a destination on the rise, with a tourism boom fuelled by the arrival of low-cost airlines. It’s not surprising Porto is popular for weekend getaways: the historic centre Ribeira is a Unesco world heritage site and has a stately central plaza, and you can take a cruise down the river Douro to admire the colourful city from the water. There’s a buzzing nightlife too, and no visit is complete without sampling port, the famous fortified local wine. You can get Easyjet flights for under £30 each way. If you fancy going further afield, the Dominican Republic is the best value Caribbean island for a luxury all-inclusive stay this year, according to the Price of Travel website. Dreamlike stretches of white sands and turquoise waters are fringed with palm trees, and locals offer a warm welcome in beachfront bars and village shops. 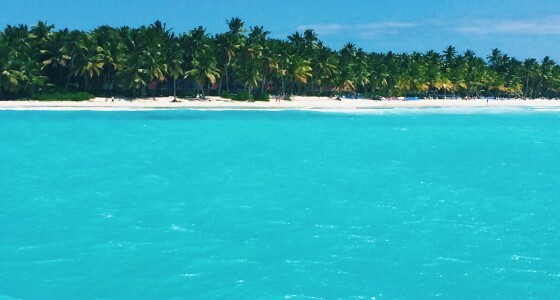 British Airways offers flights to the Dominican Republic from under £500 return. Edinburgh was awarded second place in Tripadvisor’s UK destinations category for 2015, beaten only by London. It’s a majestic Scottish city full of elegant architecture and a multitude of attractions. See world-class artworks for free at the National Galleries of Scotland, or go back in time with a trip to the famous Edinburgh Castle. You can drive or catch the train to Edinburgh, but if you’re travelling from London, Ryanair flights cost under £10 each way. Love travel? Our article on being a lifestyle entrepreneur could help you step away from the nine-to-five.